First impression lasts a lifetime; Make yours count. 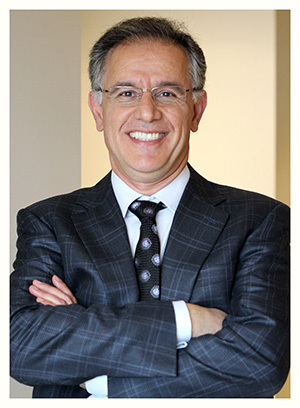 Dr. Al Manesh highly skilled periodontist and implant dentist specializes in regenerative periodontal care, dental implants, oral plastic surgery, and cosmetic procedures. Growing up, he was fascinated by dentistry, and knew he wanted a career that would someday impact the lives of others. His passion for the dental world only continued to grow, and today he provides quality care to his patients throughout Southern California. Dr. Manesh moved to Orange County with his family when he was seventeen years old. He completed his undergraduate education at California State Polytechnic University, Pomona and then moved to Portland, Oregon, where he received his degree in dentistry at Oregon Health Sciences University in 1993. Upon graduation, Dr. Manesh moved to Brooklyn, New York, where he completed his general practice residency at Lutheran Medical Center. After a year, he directed his focus on periodontics and enrolled in the Louisiana State University periodontal postgraduate program. 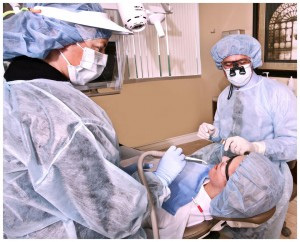 After graduating in 1998, Dr. Manesh returned to Orange County continued practicing periodontic and implant dentistry. Dr. Manesh truly enjoys what he does. He is constantly learning new techniques and adding to his expertise. He believes it is critical for a surgeon to stay up-to-date with changes in technology, and he strives to provide the best standard of care for his patients in an environment with the most advanced resources. Along with continuing his education, Dr. Manesh is a published author, noted lecturer, and a Fellow of the International Congress of Oral Implantologists, as well as an active member of the American Dental Association, the Orange County Dental Society, the American Academy of Implant Dentistry, the American Academy of Periodontology, and the Academy of Osseointegration. In 2015, Dr. Manesh founded the Ceramic Implant Institute, where he teaches professional training courses including how to place and restore holistic-friendly ceramic zirconia dental implants as well as implant-related periodontal and prosthodontic procedures. 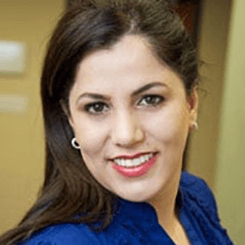 Dr. Manesh is married and has three children. He is very active in the Mission Viejo community and in his free time, he enjoys spending time with family, traveling, reading, jet skiing, and boating.